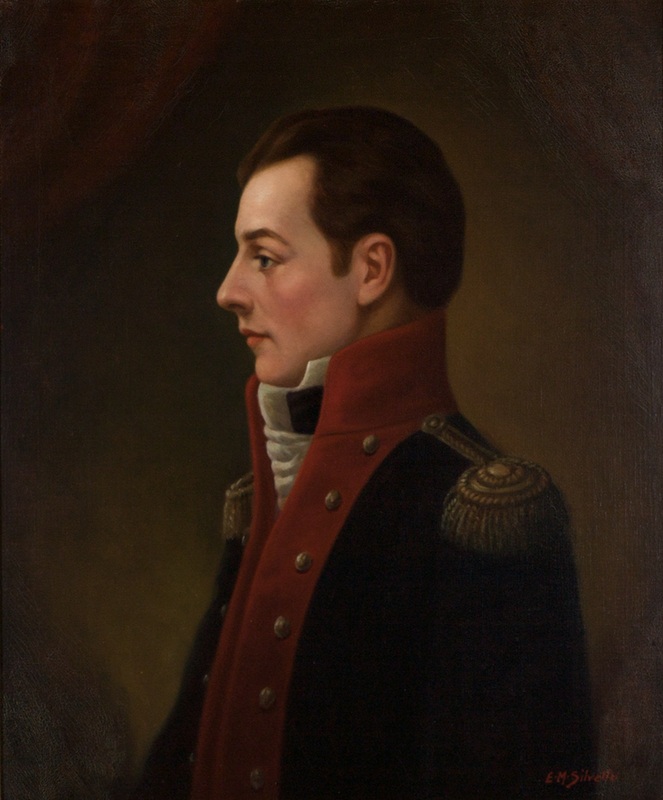 Elected by the General Assembly on October 4, 1822, to fill the vacancy created by the death of Spencer Roane, and began his service on October 11, 1822. Service terminated by death. Elected on October 4, 1822, Thomas R. Morris, The Virginia Supreme Court: An Institutional Analysis (Charlottesville, University Press of Virginia, 1975), 173; qualified October 11, 1822, 22 Va., xii; re-elected by the General Assembly, 1830-1831, 30 Va., vii; date of birth, Greenwood Nomination Form, National Register of Historic Places Inventory, retrieved on January 14, 2014; military service, David Loyd Pulliam, The Constitutional Conventions of Virginia from the Foundation of the Commonwealth to the Present Time (Richmond, Va.: John T. West, 1902), 77; date and location of death, Virginia Herald, February 12, 1834, p. 3, column 5; other judicial service and service in the legislature, Cynthia Miller Leonard, The General Assembly of Virginia, July 30, 1619-January 11, 1978 (Richmond: Virginia State Library, 1978), 284, 288, 292, 296, 354; portrait, Library of Virginia catalog. The Richmond City Superior Court of Chancery was one of three Superior Courts of Chancery created in 1802 and included Culpeper County in its jurisdiction; see Thomas Jefferson Headlee, Jr., “The Virginia State Court System, 1776-,” (Richmond: Virginia State Library, 1969), 13; date of portrait, Proceedings of the Fiftieth Annual Meeting of the Virginia State Bar Association, August 1939 (Richmond: Richmond Press, Inc., Printers, 1939), 102.